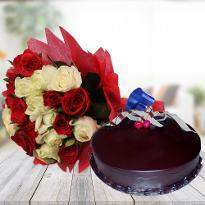 Giving gifts is a sweet way to show love, care and affection towards your loved ones. 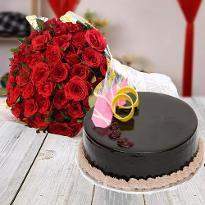 A small gift can work as a mood changer and fill your loved ones with great joy or happiness. 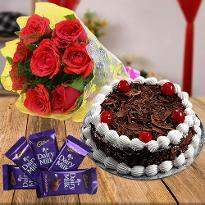 At Winni, you can find a vast range of gift collection which will surely steal the heart of your loved ones and ideal for all the occasion. 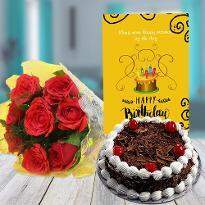 Winni has come up with a wide range of exciting gifts along with excellent online services in Hubli-Dharwad so that you can keep in touch with your loved ones by sending these gifts to them. 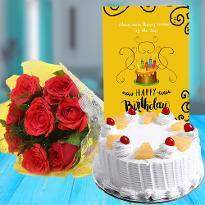 With a few clicks, you can choose your desired gift and get it delivered with the fast online gifts delivery in Hubli-Dharwad. 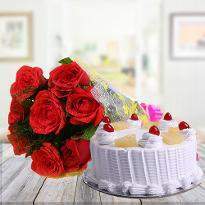 So, delight your relationship by sending these gifts online to Hubli-Dharwad and create lovely moments with them. 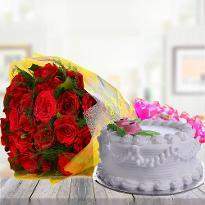 Gifts are the best way to convey love, care, wishes and congratulatory messages to your loved ones. 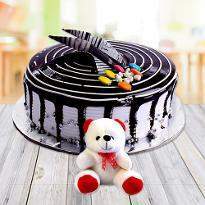 They add the magic and fun to every occasion and make your loved ones lightening with a massive smile. 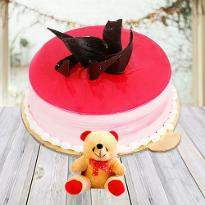 At winni, you can find the perfect gift for your loved ones and by gifting these, you can steal their hearts. 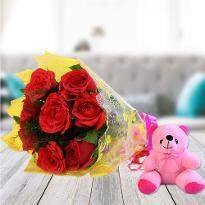 The most exciting news for you is that now you can send gifts online to Hubli-Dharwad and surprise your loved ones residing there, away from you. 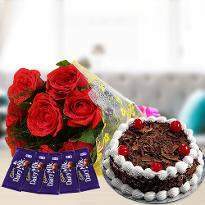 Winni with its fabulous gift delivery services will deliver your gift to your loved ones at your specified time with complete ease. 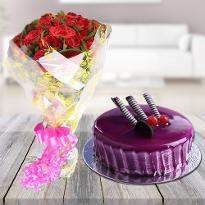 If you are away from your family, friends or relatives and missing them a lot, then you can easily mark your presence by sending a gift online in Hubli-Dharwad. 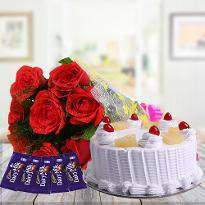 Winni presents the vast range of gifts consisting of sweet delights like cake, cupcakes, chocolates, and other gifts like handbags, scented candles, flowers, gold-plated gifts, personalised gifts etc which can be ideal gifts for all. 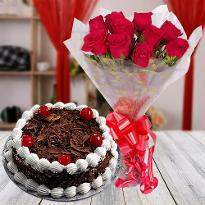 All gifts are made with high quality of materials and loved by your loved ones a lot. 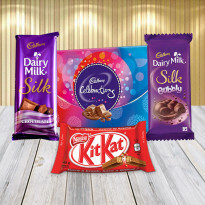 They undoubtedly complement your choice. 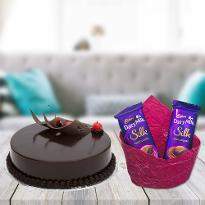 With these lovely gifts, you can create sweet memories with your special ones. 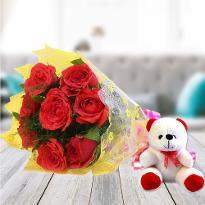 You even give these gifts randomly to surprise your special ones and let them know how much you are missing them. 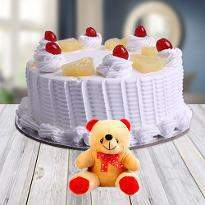 Just try once the services of winni, you will surely love to shop again. 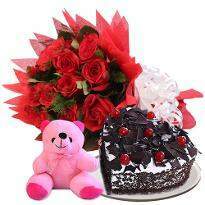 So, just order gifts and send your love in the way of gifts to Hubli-Dharwad. Your love for your loved ones is eternal. They are the real treasures who makes life beautiful for you. 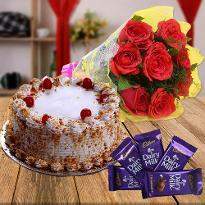 Express your love and care and say thanks to them for being the most precious part of your life by gifting something special. 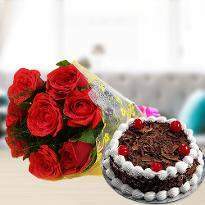 When it comes to conveying your special message to your loved ones, then nothing can be better than offering a lovely gift to them. 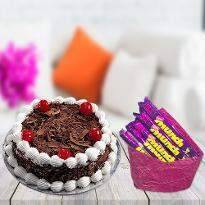 Winni is here with the vast range of exciting gifts for your family, friends and person whom you love the most in your life. 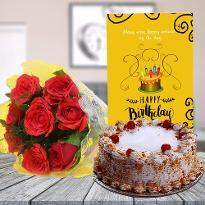 When you are not in touch with your loved ones physically then idea of sending gifts online to your loved ones is the best as in this way you can easily mark your presence in the form of gift on any special occasion and make them happy. 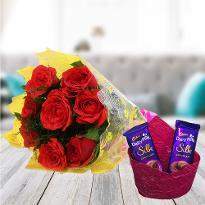 Now Winni provides the services to send gifts to Hubli-Dharwad to the one residing there from any part of India or from any place of Hubli-Dharwad. 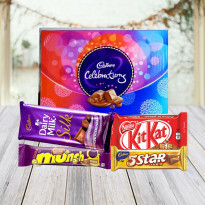 We offer a unique range of gifts which will surely perfect for all and ideal for all the celebration. 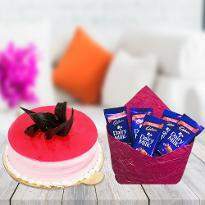 By sending these gifts, you can make your loved ones feel special and create unforgettable moments with them. 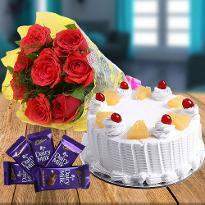 If you are away from your loved ones and unable to reach home then by gifting you can mark your presence and fulfill them with happiness. 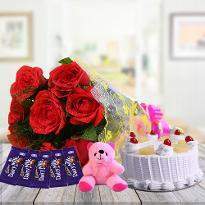 Winni is the best platform for the online gifts delivery in Hubli-Dharwad. 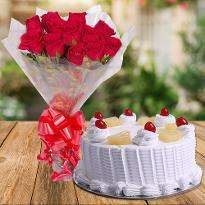 With simple clicks, you can order your desired gift and send it to Hubli-Dharwad at the doorsteps of loved ones staying there. 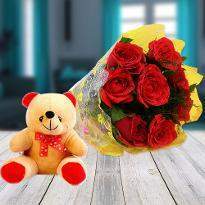 Winni assures you to deliver your gifts at your specified time.